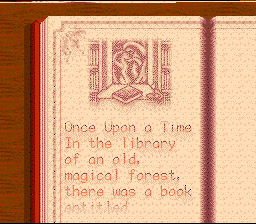 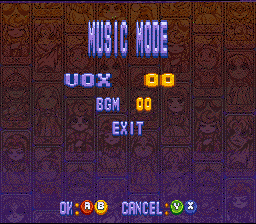 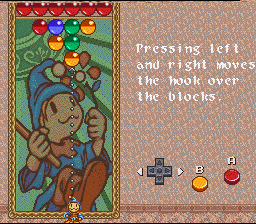 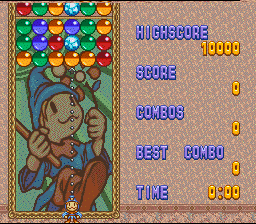 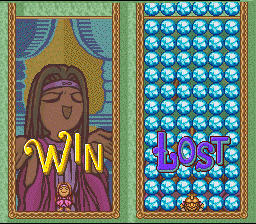 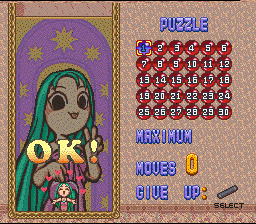 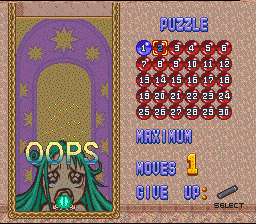 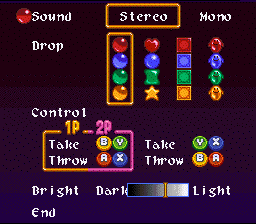 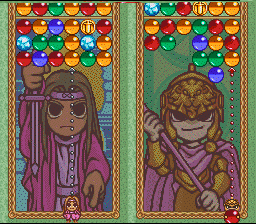 Magical Drop is a nifty puzzle game in the same vein as the Puyo Puyo games, just backwards. 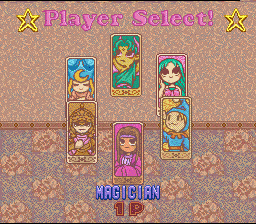 You´ll see ^_^ This game is packed with secrets, although once you figure out how to get one of ´em you´ve pretty much figured out how to get all of them. 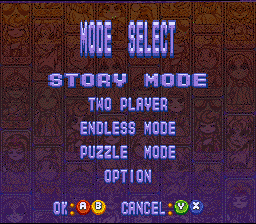 It´s pretty much complete, only one or two issues, so have fun!